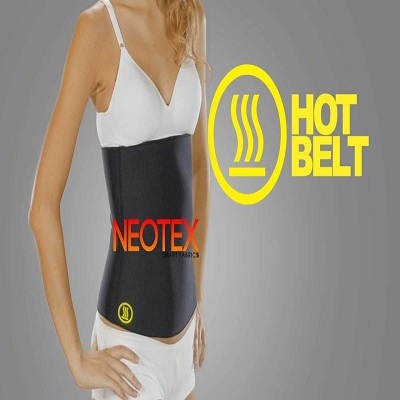 Miss Belt in Pakistan is hot selling As Seen on TV product in the world for instant shape purpose. Just wear Miss Belt and it will reduce inches from your waist instantly. You can get curvy shape within few weeks if you use it regularly. Miss Belt in Pakistan can be used anytime anywhere. It give you double benefit, It reduce inches from your tummy and waist line and also gently provide support to your back. You can wear it over or under your clothes. If you are tired and want instant tummy slim results then Miss Belt is for you. 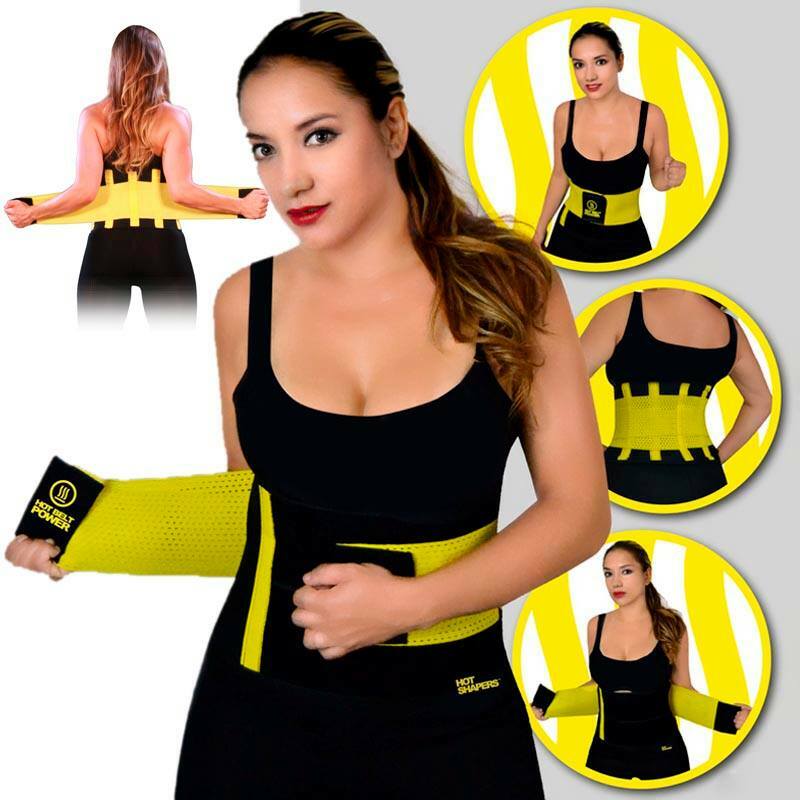 You should try it, after use of Miss Belt you will agree that it reduce inches from waist instantly. 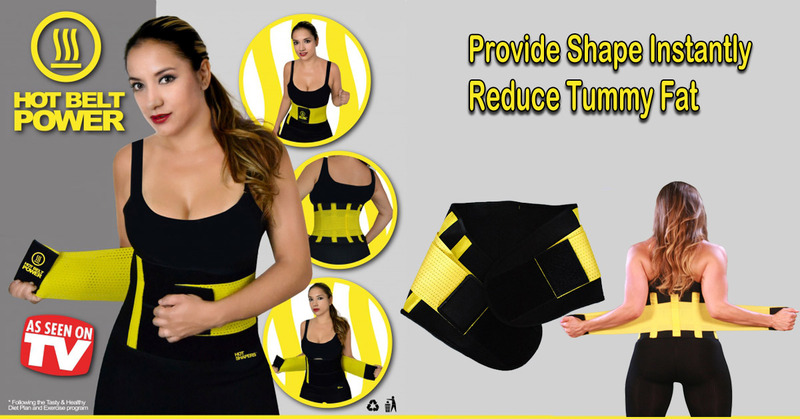 You can use Miss Belt at the time of walking, jogging, watching TV or cooking also, so that you can get long lasting shape in your body. Miss Belt is very soft and easy to wear shaping belt. 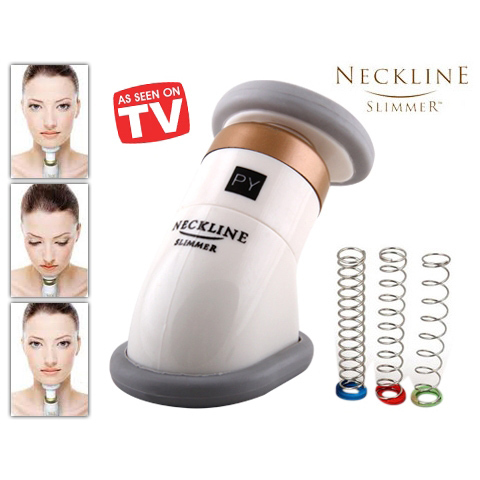 Its magic touch allows you to tighten your waist for perfect shape you want. You will forget those corsets which takes more time to wear. Moreover Corsets are costly. But Miss Belt in Pakistan is in cheap prices. 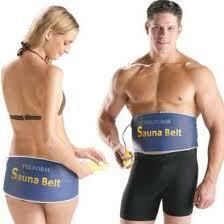 If you are worried for waist and love handles then Miss Belt is perfect solution of your body shape problems. We accept replacement if product was damage at the time of delivery. Inform us within 48 hour of product receiving. You have to send product back and we will send you fresh piece of Hot Belt. Miss Belt Price in Pakistan is Rs 1000/-PKR. Package contains 1 Miss Belt in Black color only.